As I have mentioned in the past, never did I imagine when standing at the altar seven years ago and saying “I do” that God would call us to build our family through the beautiful gift of adoption. While adoption had always in a way been on my heart it wasn’t always in the front of my mind. God continued to work on our hearts and in our lives as we slowly let go of our own will and dreams to fully embrace His plan, which ultimately will always surpass and fulfill the greatest desire of the heart. Looking back I wish we would had started the process years earlier, but it was in the doors shutting that we were led to this part of Africa and ultimately to these children. Making the decision to adopt can be a bit overwhelming before the process even ultimately begins. 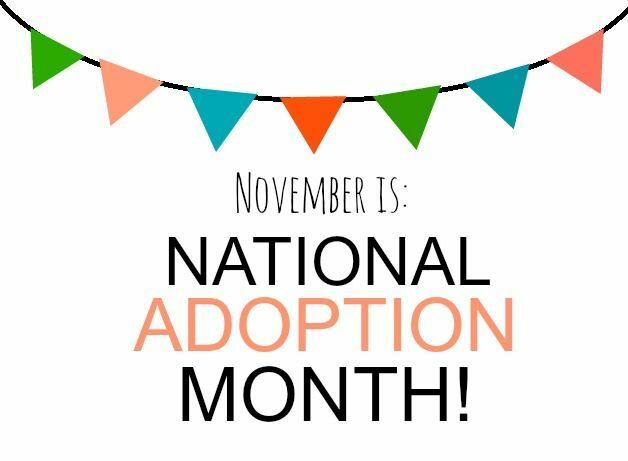 There are several different kinds of adoption; infant domestic, international, foster-to-adopt and even more agencies to research and choose from. From there you have only more questions to consider, the health of the child, gender preference, the history of the birth-family, ethnicity and cultural background, etc. Several years ago we had initially begun the process with an agency for a domestic adoption, only to find out two weeks later that I was pregnant. Which then made us ineligible to continue any further. Another two weeks later I miscarried. Needless to say we were left with so many questions and confusion as to the next step forward. Not giving up on what we knew was undeniably on our hearts, we pressed on. Led to a country, where two years ago I wouldn’t have been able to find on a map and today not able to imagine the future without these children in our lives. Many people will comment and say what a gift we are giving to these children, but the way I see it is we are the ones receiving a gift. Another woman’s child will call me mama. The sheer thought puts tears in my eyes. I am overcome by the honor, great responsibility and completely humbled at the thought of a mother entrusting me with her child. My heart is filled with so many mixed emotions. Immense joy in the privilege and hope in raising these precious children. Yet grieved by the hurt and brokenness in our world that prevents them from being raised by their biological parents. This is how God has called us to build our family. As my husband says it is not second best or the second option for us. It is through the infertility that our eyes and hearts were opened, the blinders taken off and our own will removed. We are grateful beyond measure and incredibly humbled to receive the gift of adoption!